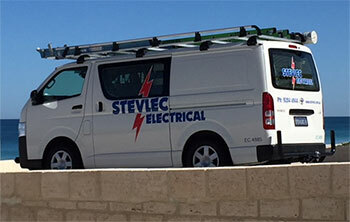 Drawing on more than three decades of electrical industry experience, the team at Stevlec deliver the highest possible standard of electrical installation and servicing to homes, businesses, schools and local government facilities throughout Perth. From power point and safety switch installation through to communications cabling, emergency lighting and electrical maintenance, all work is fully guaranteed. All Stevlec staff are fully trained and accredited to the strictest requirements in quality and safety.